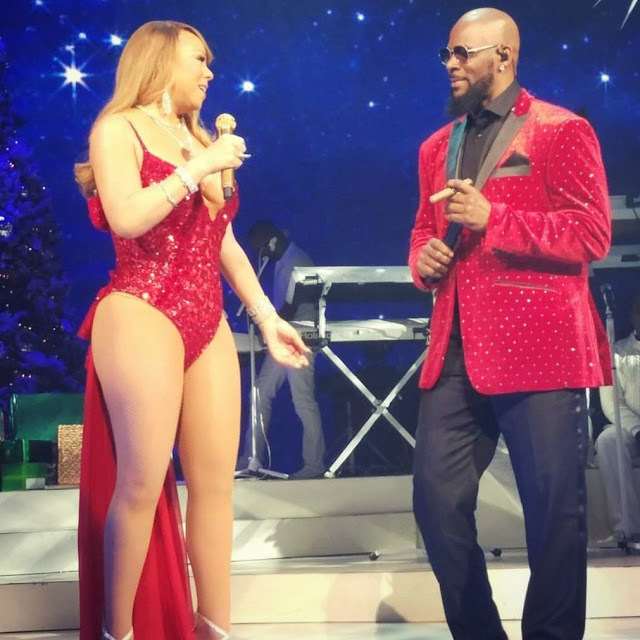 Mariah Carey brought out crooners R. Kelly and John Legend for her latest Christmas concert series. 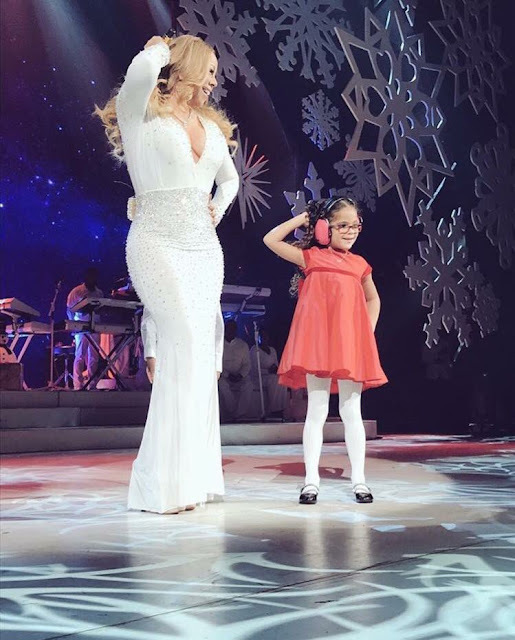 The concerts kicked off this week at the Beacon Theatre in New York and serves as her third year doing the series. MC stays bringing you those festive moments, but lambs really do deserve a brand new setlist. Vocals were okay at best. Who's ready for a new album?